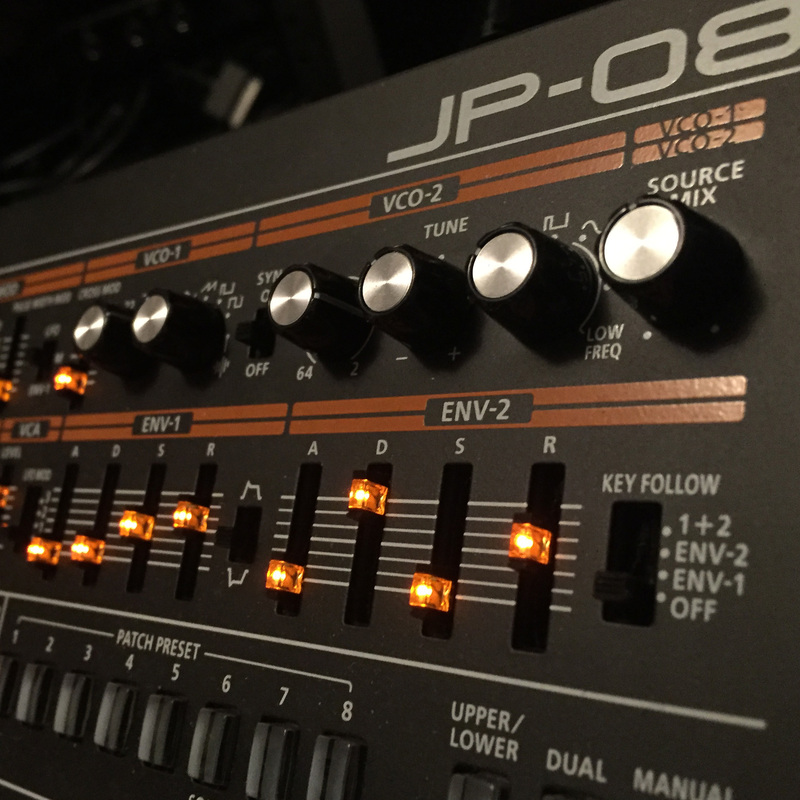 In this video we made a quick 2 part sequence with the Roland Boutique Series JP 08. We also added a quick drum part in Ableton, and played a lead with the JP. This showcases just how easy it is to make quick songs with this synth. Its a great sounding little unit, and the battery function is a blast. Check it out!